On Friday, various staff from our Brisbane, Gold Coast and Sunshine Coast offices completed the Asbestos Course C training. 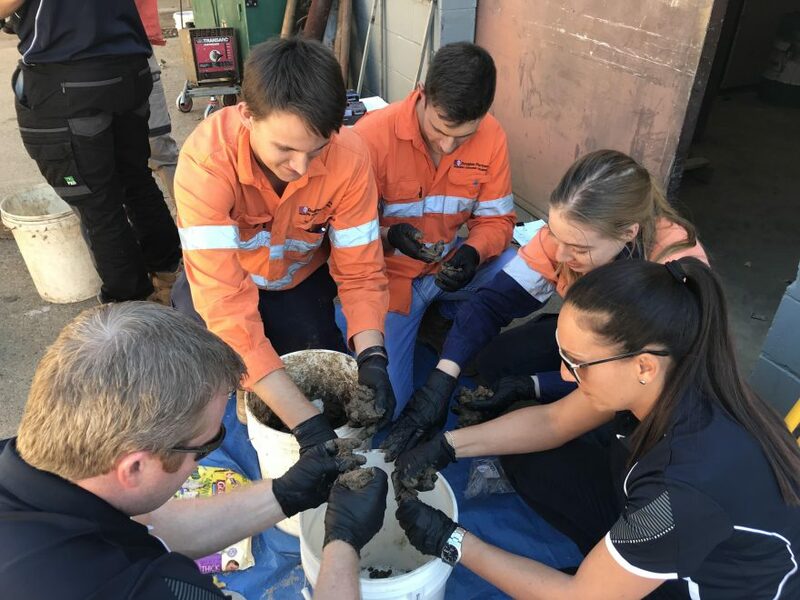 The course was held by DP Newcastle's Environmental Section Manager, Chris Bozinovski, and is aimed at all field staff, including both environmental and geotechnical, who conduct assessments requiring sieving/screening for asbestos. It included theory and practical training for soil screening/sieving, using non-asbestos materials, to identify and quantify asbestos impacts. The training objective is to provide competent staff who can conduct and/or manage projects that have issues relating to asbestos in soil.